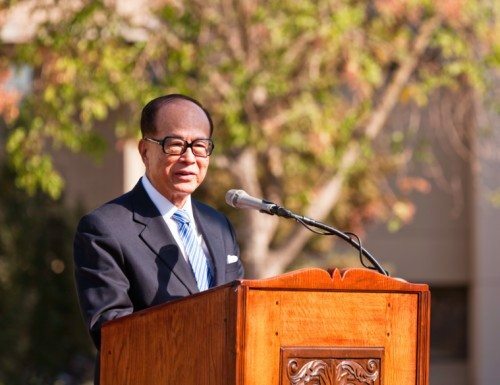 Advice to the young from Hong Kong’s richest man – Li Ka Shing. He talks about splitting our income into 5 parts. Also read: How to escape THE RAT RACE? 15% – Education & Self-improvement. 25% – Investments, for savings or for starting a business. *The list of which expenses are explained are non-exhaustive. 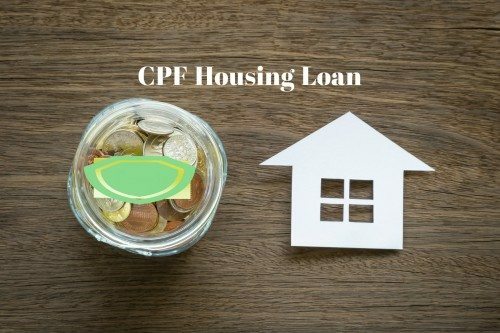 This allocation is on the basis of those who live in Hong Kong or China, using a mean salary of RMB $2000 (approximate SGD $400). For a person who lives in Singapore, it is quite a tall order to follow these recommendations, particularly for those who earn less than SGD $1,500 a month. Adhering these allocations also require strict financial discipline and rigid spending, in addition to the fact that each and every individual has a different spending pattern every month. Thus, there are a few adjustments I have made to the allocations based on a take-home pay of SGD $1,500 (after CPF deduction). 3. 10% ($150) – Education & Self-improvement. 4. 10% ($150) – Travelling abroad. 5. 15% ($225) – Investments, for savings or for starting a business. Spending may vary from month to month, but ensure that each category does not deviate by more than 5%, except for investments; it is highly recommended that this portion at least remains the same each month or increases as time passes. Also, it would be common sense to offset whatever excess that you may have spent in one month on the next month by spending less. Do not overspend. Keep living expenses such as groceries and necessities to the minimum. Avoid spending on lavish and luxurious items that does not contribute to your overall financial well-being and financial goals. Li Ka Shing’s advice – Every month, treat at least 2 people who you think will be able to contribute the most to your career. Learn from these people and from others who are more knowledgeable than you are. Expenses for education and self-improvement can be greatly reduced. The Singapore National Library has an extremely wide variety of books that cover a range of subjects. Borrowing books instead of buying them can save you a ton of money. If a certification is required, the government also provides subsidies (up to $500 through SkillsFuture) for certain courses. Most importantly, information can be easily obtained through the internet. There are e-courses that are available online (for a fee or for free) and some are available even through YouTube. Aim to travel as much as possible, once a year or once every other year. Use it as an opportunity to grow, experience life and recharge yourself. Read up on basic investments. You can start by finding out more on our website in the links provided at the side of our webpage. As much as possible, money that is not spent in any category should go to savings. It should not be meant to make up for the shortfall of funds in another category. After you have successfully rose through the ranks or got a paid raise, do not give yourself a chance to slack. Continue living your life following the allocations and keep growing! 1. Never stop learning! Wisdom and knowledge is paramount to the success and hence happiness that you experience in life. 2. Pick a sales job and hone your sales pitch. Mastering the art of selling is an important skill that can aid you in your life. 3. Buy minimal clothes, shoes, bags etc. You can buy them when you are rich. Instead, be thrifty, save and invest what you have for the future. 4. Make yourself useful and offer your help to others (friends, colleagues or boss). This will improve their impression of you and you might also walk away with valuable lessons from the things you have help them completed. 5. Expand your social network, aim to know as many important and successful people. The more people you know (and vice versa), the higher the likelihood of your success. A quote taken from a recent Hong Kong Drama “人可以不认识字。人不可以不认识人。” – A man may not need to know words, but he must know people. Do I really need Personal Insurance? 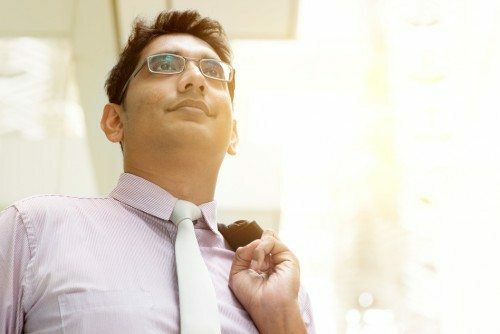 How to Escape the Rat Race? 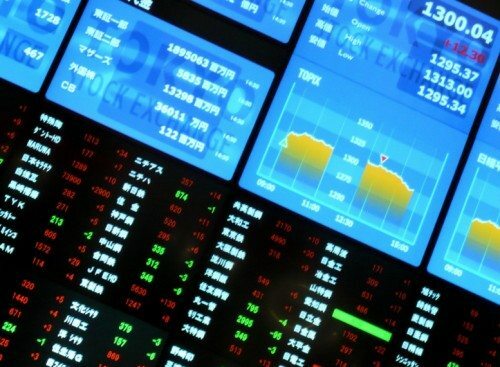 In or Out during this Market Volatility?